MUY BUENO !!!! ... Realmente muy buena la estructura del Hostel. 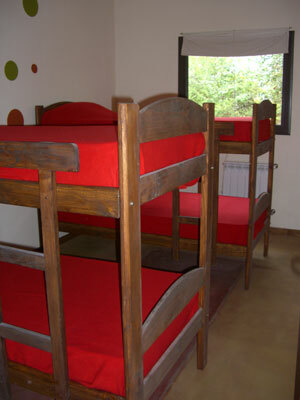 La atención de 10 y sobre todo la limpieza y la convivencia hace que este sea el mejor Hostel que yo he visitado. Abrazo grande pa toda la familia de Oh La La!! Oh La La!! 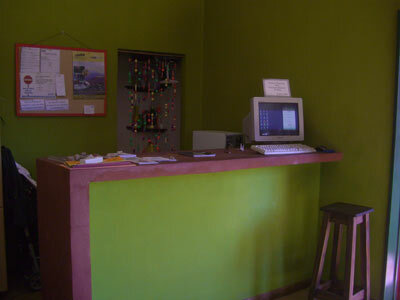 Hostel is situated in Mina Clavero just 600m from the bus terminal, 200m from the River Rio Los Sauces and 800m from the town centre and Rio Mina Clavero. Oh La La!! Hostel is in a newly built, mordern house with a view of the Sierra which offers a new alternative for maximal enjoyment of your trip to Traslasierra. There are privates rooms, dormitories for 4 - 8 people, shared (seperate men/women) bathrooms, a fully equipped kitchen, a light and spacious living/dining room, table games, a veranda/patio with barbecue/tables/Hammocks and .... swimming pool . The owners of Oh La La!! Hostel worked on the project themselves and want it to be a place where people from all around the world can meet and get to know each other regardless of his/ her race or religion. You’ll feel at home and be able to take full advantage of the surrounding area; the rivers, the mountains, in the company of your new friends and in a warm and convivial atmosphere. ° Open 24 hours a day. ° Cable / DVD / Hi-Fi. ° Personal lockers (no extra charge). ° Sheets and blankets included in the price. 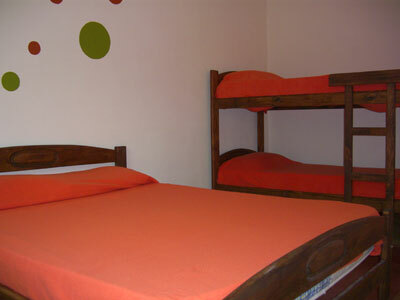 ° Pleasant bedrooms with comfortable beds. 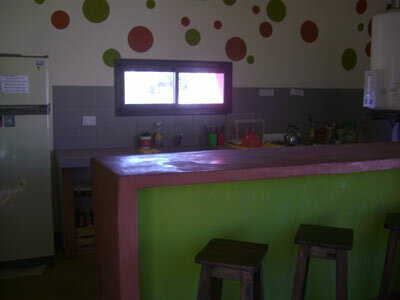 ° A fully equipped kitchen for client to use. ° Light and spacious living / dining room. ° Perfectly clean bathrooms, separate for men and women. 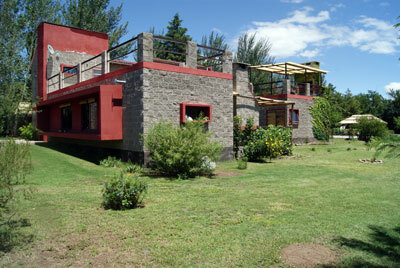 Hiking, paragliding, kayaking, rock climbing, horse riding, exploring the ornithological reserve, four-wheel driving. Oh La La!! 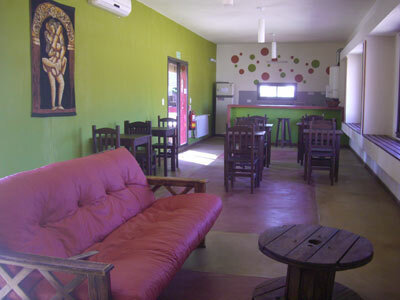 Hostel is situated in Mina Clavero just 600m from the bus terminal, 200m from the River Rio Los Sauces and 600m from the town centre and Rio Mina Clavero. There are comon buses from Córdoba city at any time. There are also direct buses from Bs As, Mendoza, San Juan and Rosario.